your particular specifications if desired. We can make your every present just that little more extra special. 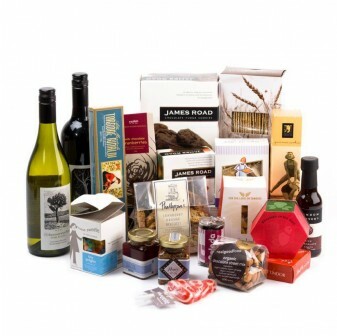 The Hamper Store by Present Company Included offers premium gift hampers that are exotic, decadent, fun and beautifully presented. 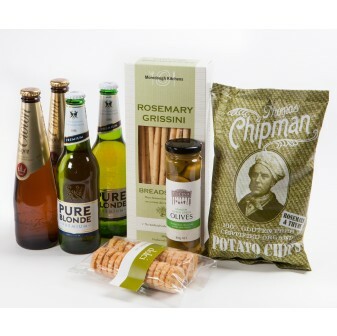 Our extensive range includes something for everyone. Whether you want to excite their tastebuds, help them relax or beautify their home, we'll help you give them the best of all possible worlds. 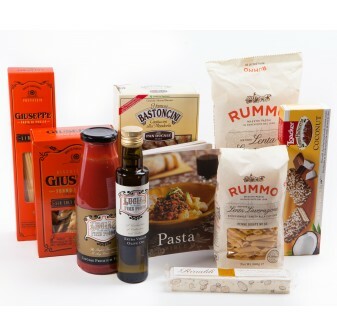 Our hampers are truly unique.Inspired by prestigious chefs like Maggie Beer and Guy Grossi, or imbued with the flavours of Italy, Asia or the Middle East, our gourmet originals are tantalising gifts fit for even the fussiest eater or hard-to-please relative. Want to make a splash? 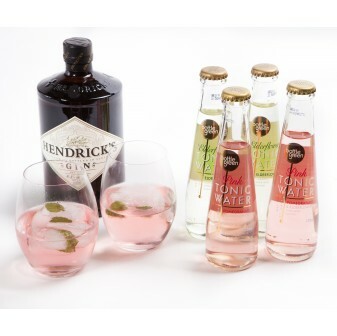 Give the gift of the perfect G&T with hampers featuring Hendrick’s premium gin, beautiful Bottle Green tonic water and two gorgeous stemless glasses. 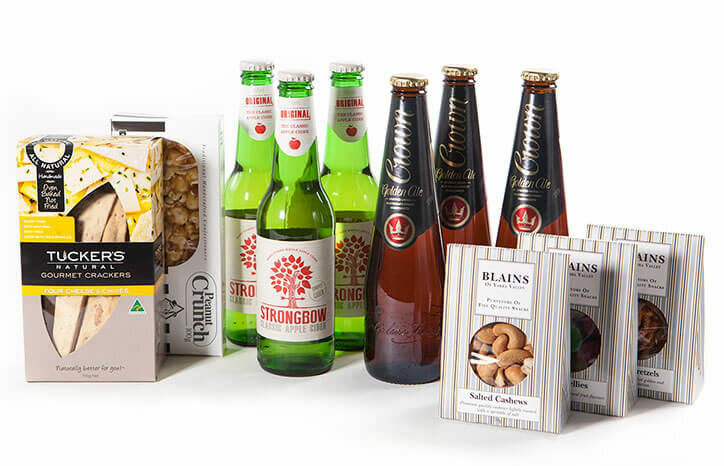 Or for something truly inspiring you can choose our Dreaming hamper, featuring a hand-crafted platter decorated with authentic by Aboriginal artwork. 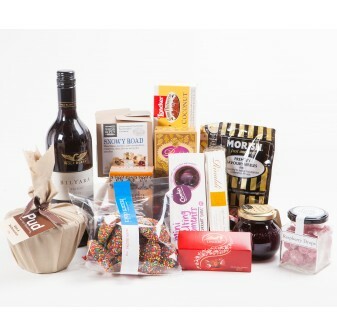 Browse and we’re sure you’ll find a hamper to perfectly complement any occasion, or to thanks to that one-of-a-kind person in your life. For those with a sweet-tooth, we have a full range of chocolate hampers, featuring every kind of delectable cacao-inspired treat under the sun. And often with a drink to match! Looking for something to share around before you get to dessert? Our gourmet selection can make anything delicious! Believe it or not, our range can actually show you how to cook an authentic paella, or help you get better on the barbecue. Our food hampers are perfect for any time of the year, but for the festive season we have a truly spectacular selection available. Featuring a range of goodies from delicious local wine to gingerbread folk to homemade pudding, and we've even designed a gift with everything you’d need for a Spanish inspired holiday. No matter how you celebrate Christmas we have something to match it here. Order online today from our Melbourne location, or call us with any questions on (03) 9387 4717. Prefer to send a message? Email us at info@hamperstore.com.au.